Many people will tell you that there are three things that make a restaurant successful. A beautiful view, excellent service and delicious food. At the Blue River Cafe in Maidenhead we wholeheartedly agree. In fact, we would go one step further and suggest that a successful restaurant should also be underpinned by a warm and welcoming atmosphere where all guests can feel relaxed, including families and single diners. 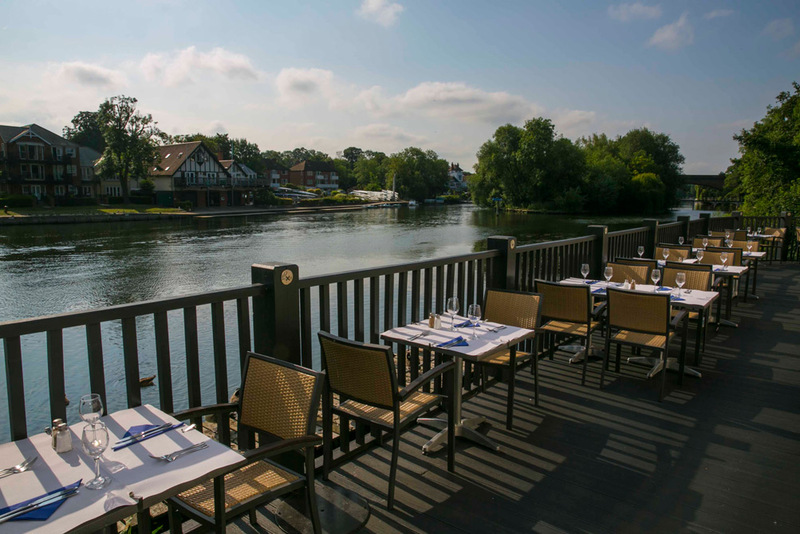 Our beautiful restaurant occupies an enviable position on the banks of the river Thames. No matter the season, the view from the Blue River Cafe is just glorious and especially so when the sun is shining on the water. Customers can enjoy a relaxing drink after work or a long leisurely lunch or dinner looking out onto the Thames. Many restaurants on the Thames are rather pricey due to their excellent location but at the Blue River Cafe we are committed to serving excellent food at a reasonable price. 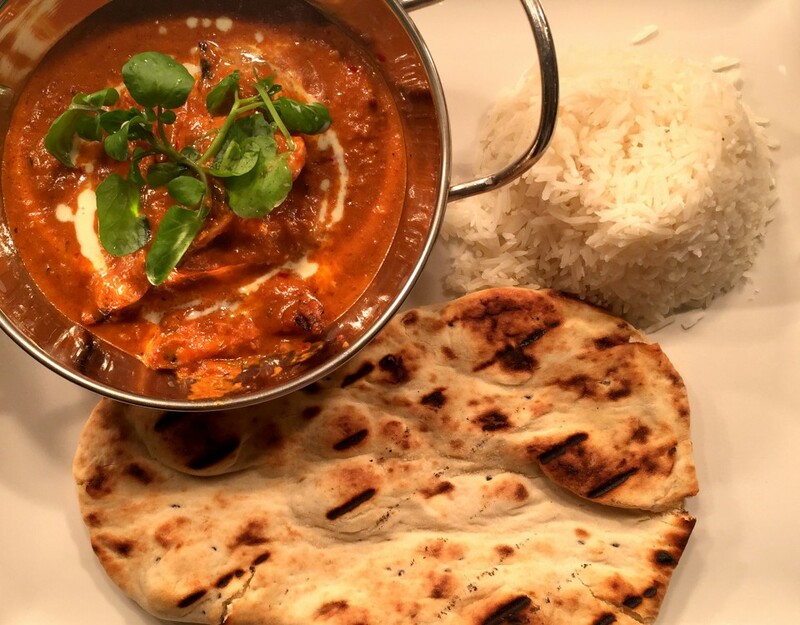 Our chef has recently redesigned the menu to bring back a variety of classic dishes that are proving to be incredibly popular with our diners. 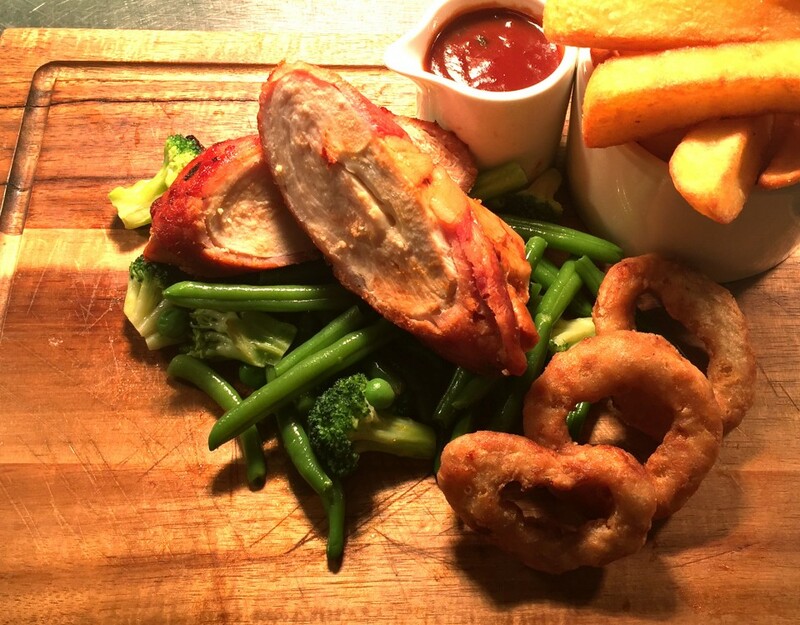 From delicious sharing platters to juicy burgers, steaks and imaginative starters – we are confident that customers will find something they love no matter how fussy the palate! Starters include homemade soup, prawn cocktail, deep fried brie and chicken liver pate while more adventurous options include Mexican tortilla, hot and spicy chicken wings and our famous appetizer trio which features the best of everything! 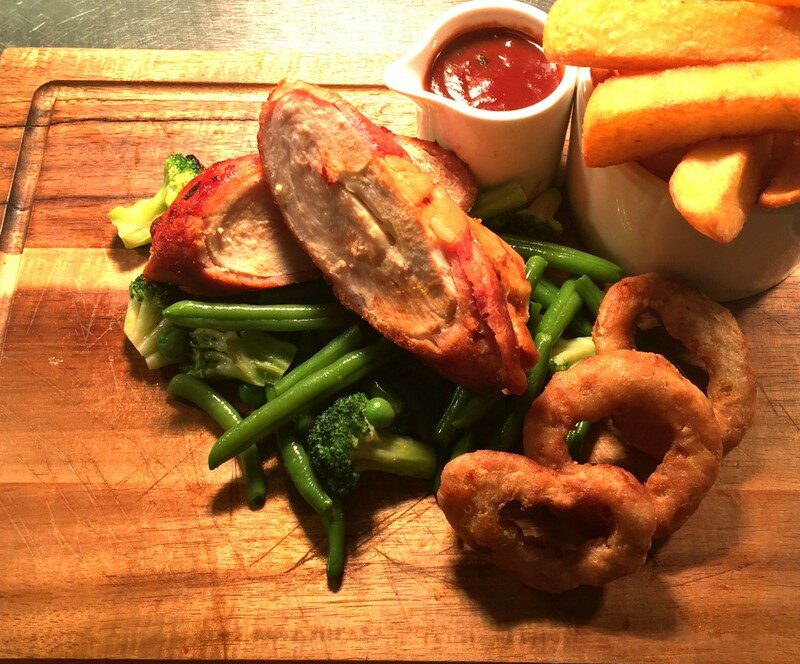 We also serve meat, seafood and vegetarian sharing platters as well as lighter bites such as luxury sandwiches, jacket potatoes and the famous philly cheesesteak! Treating the whole family to a meal out (especially on the banks of the Thames!) can be very expensive these days. But at the Blue River Cafe we have taken this into consideration and children will eat completely free of charge when accompanied by an adult who orders a main course! What’s more, our delicious children’s menu features many healthy options such as rainbow veggie dip sticks and farm assured grilled chicken breast. Even the faddiest of eaters will find something they love with many favourites such as chunky chicken nuggets and burgers. If they don’t finish their plate? No problem! It’s free! 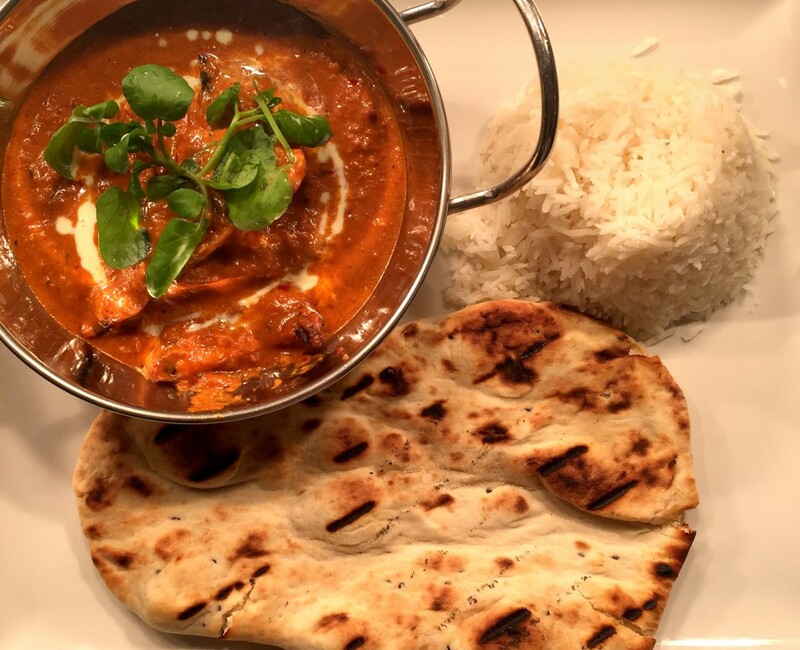 We do hope that you join us soon at the Blue River Cafe – why not book a table now or call us on 01628 674057 should you have any special dietary requirements.